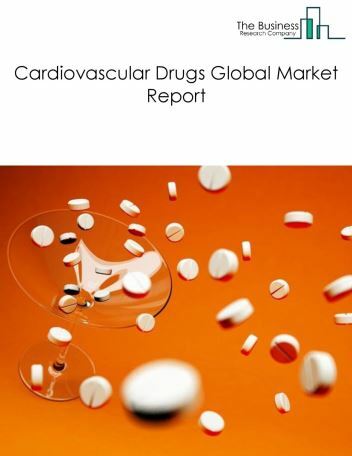 The cardiovascular drugs market size is expected to reach $140 billion by 2022, significantly growing at a CAGR of around 2% during the forecast period. 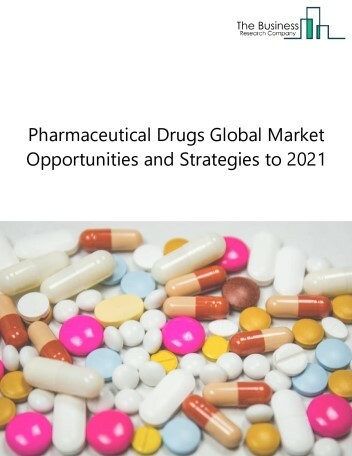 The growth in the Cardiovascular drugs market is due to increase in aging population, increase in the prevalence of cardiovascular diseases and availability of more generic drugs that reduce the cost of treatment. 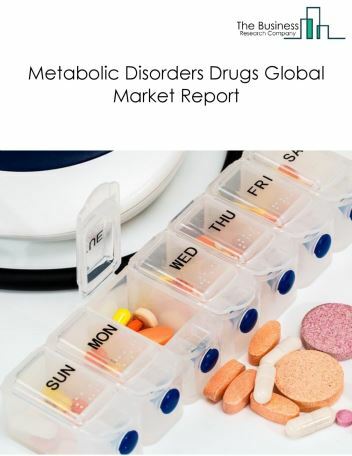 However, the market for Cardiovascular drugs is expected to face certain restraints from several factors such as rising government interventions and rising safety regulations. 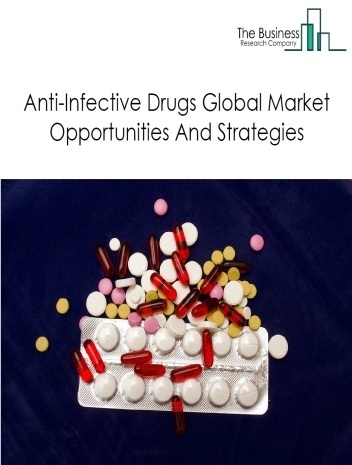 The global cardiovascular drugs market is further segmented based on type and geography. 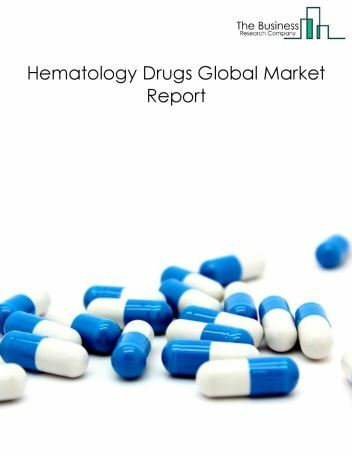 By Type - The cardiovascular drugs market is segmented into anti-hypertensive drugs, hypolipidemics, anti thrombotics, other drugs for cardiovascular diseases (congestive heart failure, anti-arrhythmic and anti-anginal drugs) among these segments, the anti-hypertensive drugs market accounts for the largest share in the global Cardiovascular drugs market. 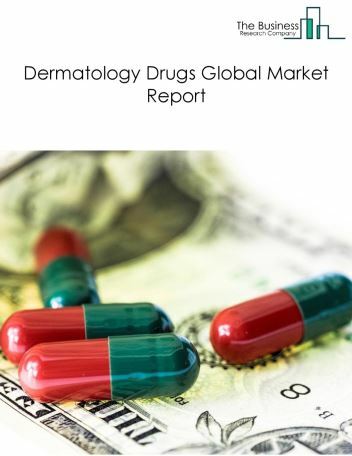 By Geography - The global cardiovascular drugs is segmented into North America, South America, Asia-Pacific, Eastern Europe, Western Europe, Middle East and Africa. Among these regions, Asia Pacific was the largest region in the global cardiovascular drugs market. NOACs are gaining wider acceptance and are replacing traditionally used anti-coagulants such as Warfarin and Heparin. Anti-coagulants have long been used in prevention of thrombus formation in patients suffering with cardiovascular diseases. Use of NOACs makes it easier for patients to continue therapy post discharge as opposed to injections of Heparin and Warfarin which need medical assistance for administration. Some of the NOACs include Pradaxa (dabigatran etexilate) from Boehringer Ingelheim, Xarelto (rivaroxaban) from Janssen, and Eliquis (apixaban) from Bristol-Myers Squibb. 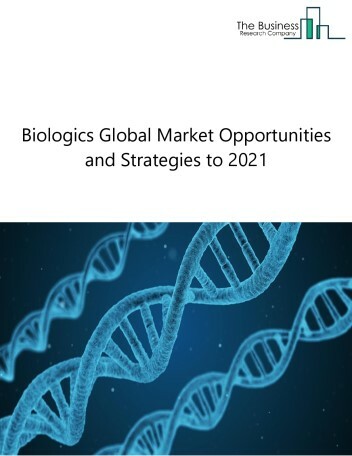 Potential Opportunities in the Cardiovascular Drugs Market The decline in the market is due to patent expiries of a major brands of cardiovascular drugs such as Lipitor, Plavi and others. 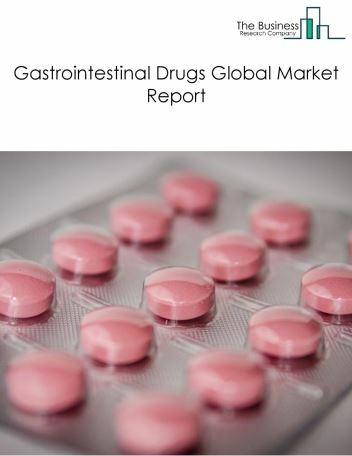 Loss of patency has increased the market scope for generic versions of the drug with a huge difference in the prices.